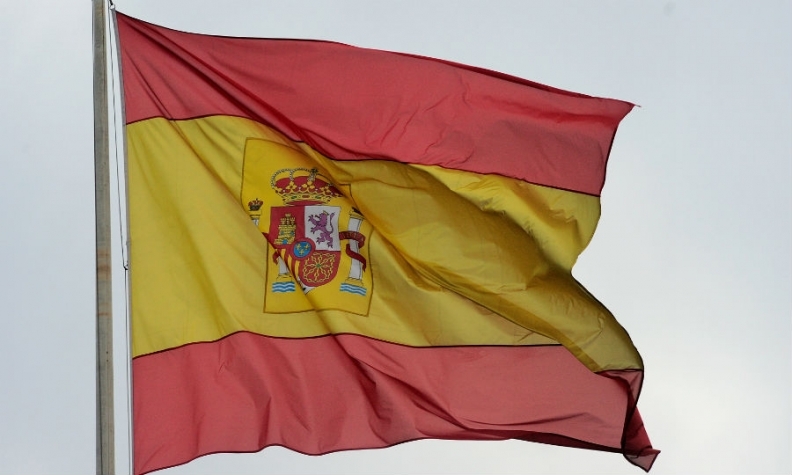 Registrations in Spain declined 6.6 percent in October to 88,410 units, according to the industry association ANFAC. Sales had declined 17 percent in September after jumping 49 percent in August as automakers rushed to clear out vehicle stocks ahead of the Sept. 1 introduction of tougher emissions tests known as the Worldwide harmonized Light vehicle Test Procedure or WLTP. October had one more working day than the same month of 2017. After Sept. 1, automakers were allowed to sell only vehicles that have been certified under the WLTP, with few exceptions. Sales to rental companies fell 23 percent in October, while registrations by companies were down 9 percent, and demand by private customers declined 3.1 percent. October saw a 33 percent drop in registrations of diesel vehicles. Their share was down to 32.8 percent from 36.7 percent in September and 45.8 percent in October 2017. The share of gasoline-powered vehicles rose to 58.5 percent from 54.2 percent in September and 47.7 percent in the same month of the previous year. Hybrid and electric vehicles took an 8.7 market share, down slightly from 9.1 percent in September but up from 6.4 percent in October 2017. Raul Morales, director of communication for the Spanish dealer association FACONAUTO, estimated in a release that the WLTP effect amounted to “more than 10,000 missing registrations” in October. Some automakers that had posted healthy results in August are still suffering from declines in demand. Renault sales fell 47 percent in October and Fiat brand lost 30 percent while Nissan sales were down 12 percent. Jeep bucked the trend with a 63 percent jump in registrations. Within the Volkswagen Group, the VW brand slipped 13 percent, Seat declined 19 percent, and Audi registrations fell 56 percent. All brands were affected by delays in model homologation under the new WLTP rules. Within the PSA Group, the Peugeot brand gained 20 percent while Citroen sales were up 1 percent and Opel suffered a 15 percent drop. Ford bucked the trend with 7.2 percent growth in October compared with the year-ago period. Mercedes-Benz sales increased 9 percent and BMW rose 35 percent compared with October 2017. Among Asian automakers, Toyota increased sales 5.1 percent and South Korea’s Hyundai rose 15 percent. Kia sales in October declined 3.8 percent.